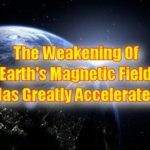 Earth’s magnetic field is getting significantly weaker, the magnetic north pole is shifting at an accelerating pace, and scientists readily admit that a sudden pole shift could potentially cause “trillions of dollars” in damage. 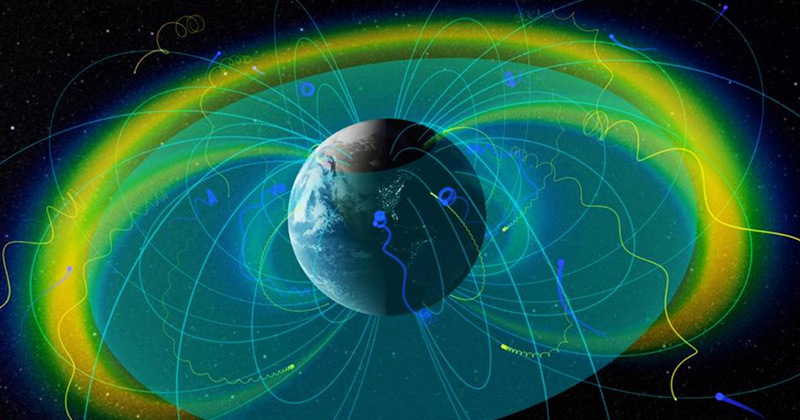 Today, most of us take the protection provided by Earth’s magnetic field completely for granted. It is essentially a colossal force field which surrounds our planet and makes life possible. 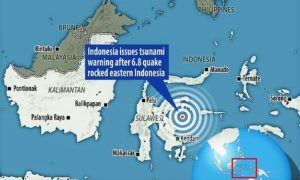 And even with such protection, a giant solar storm could still potentially hit our planet and completely fry our power grid. But as our magnetic field continues to get weaker and weaker, even much smaller solar storms will have the potential to be cataclysmic. 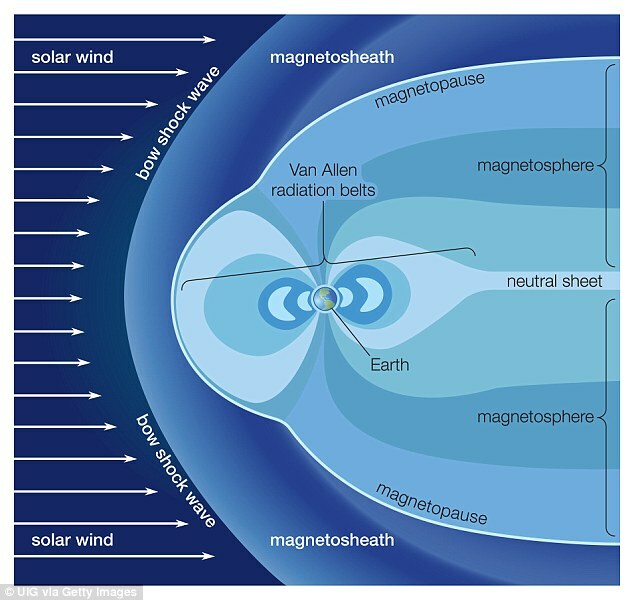 Once the magnetic field gets weak enough, we will be facing much bigger problems. As you will see below, if enough solar radiation starts reaching our planet none of us will survive. As more solar radiation reaches Earth, we would expect to see a rise in cancer rates, and this is something that even National Geographic has acknowledged. Of course, we are already seeing this. Cancer rates have been rising all over the world, and if you live in the United States there is a one in three chance that you will get cancer in your lifetime. But as the magnetic field continues to weaken, things will get worse…A lot worse! 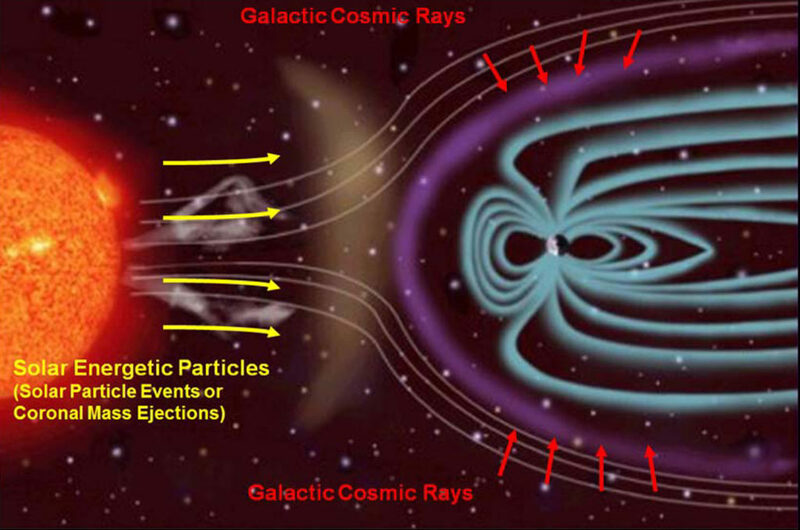 Radiation and cosmic rays are a real concern for NASA, especially when it comes to long-term spaceflight. Astronauts on a mission to Mars could undergo up to 1000 times the exposure to radiation and cosmic rays that they would get on Earth. 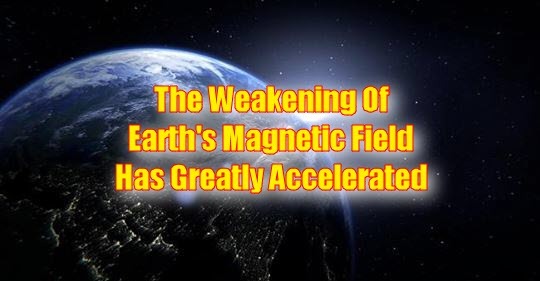 If Earth’s magnetic field disappeared, the entire human race – and all of life, in fact – would be in serious danger. Cosmic rays would bombard our bodies and could even damage our DNA, increasing the worldwide risk of cancer and other illnesses. The flashes of light visible when we close our eyes would be the least of our problems. Of course, most scientists believe that a pole flip takes hundreds or thousands of years to happen, but they don’t actually know because they have never seen one take place. Hopefully, they are right, but I wouldn’t count on it.